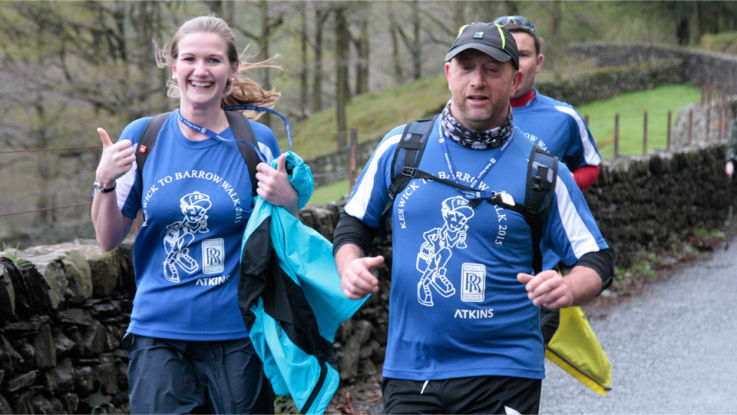 It is not possible to donate money to walkers online until they have been accepted as part of a team. The use of our online system minimises the handling of cash, saves us a lot of administration effort, and reduces the chances of disputes about payments being “lost in the post” etc. We would strongly prefer that you collect donations online whenever possible. However, if you are unable to use the online system, we have again made the traditional paper form and continuation sheet available for you to print.